Find out which items are in the Item Shop now. You can customize your Fortnite: Battle Royale character in so many ways. From the outfit you wear to your back bling and emotes, there’s no shortage of creative ways to deck out and differentiate yourself from the 99 other competitors. 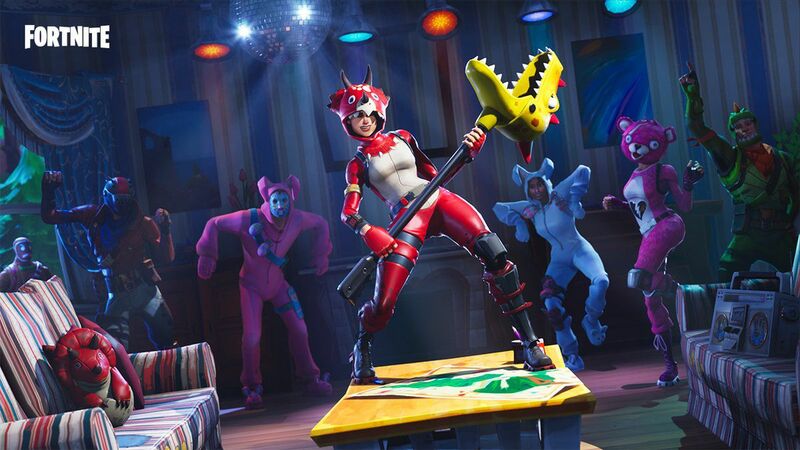 Fortnite has a lot of cosmetics, but unlike other games, many of those cosmetics aren’t available for purchase for very long. The game’s Item Shop typically only keeps things around for one day—it resets around 6pm CT—before moving on to the next set of purchasable items. With such a limited window, it’s important for you to know which items are in the store today. Here are today’s featured and daily items for Fortnite: Battle Royale. 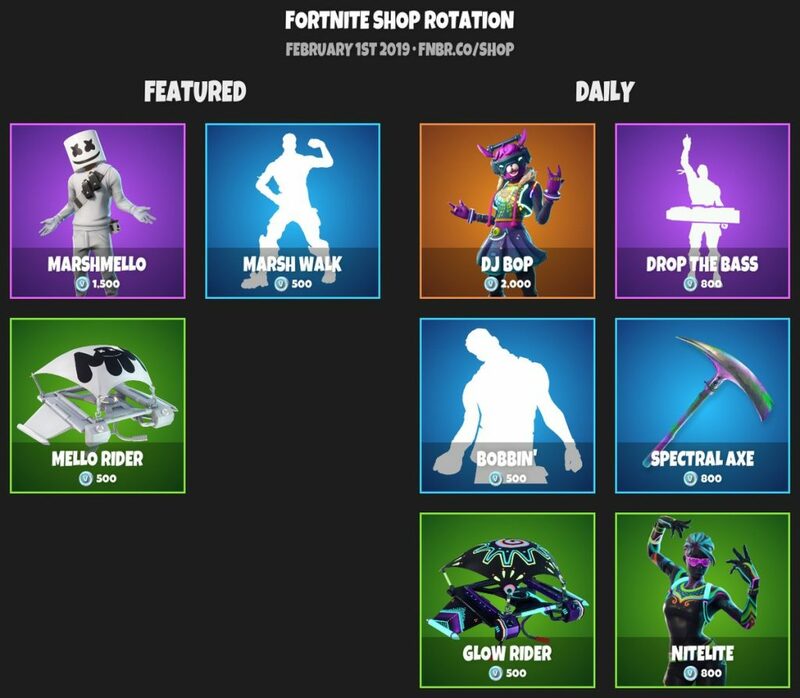 This article will be updated daily with the new store items. This article was last updated at 7:15pm CT on Jan. 31.